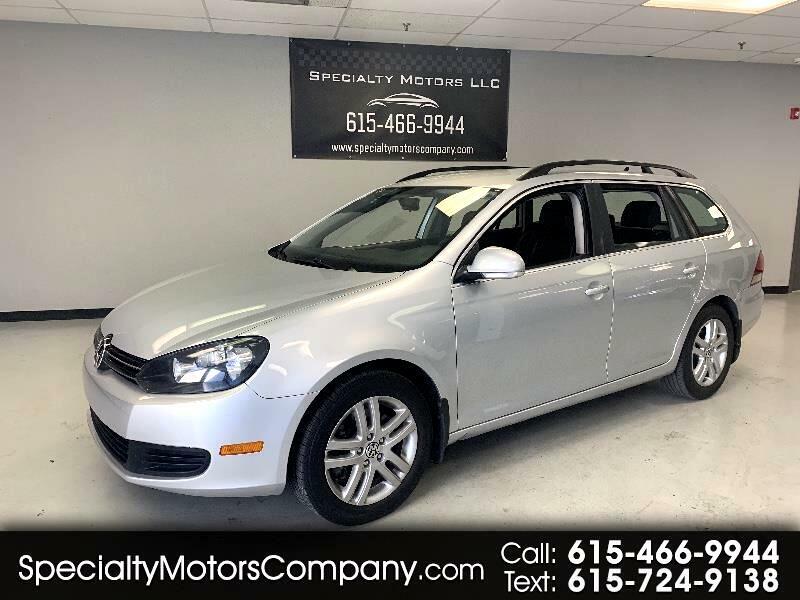 Beautiful 2013 Jetta Sportwagen TDI! Rare car!! Super clean inside and out with a clean carfax! Don't miss this one!! Come test drive it today!